Charles B. Price, Jr. has been litigating personal injury and medical malpractice cases in Connecticut for over 30 years. Charles believes in the importance of building solid cases for his clients and helping them get fairly compensated for their injuries. 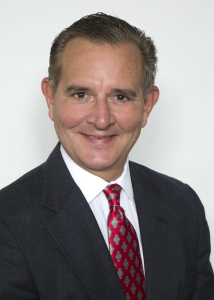 As a member of the Connecticut Trial Lawyers Association Medical Malpractice Committee and Continuing Legal Education Committee, Charles is also committed to the ongoing education of Connecticut attorneys. Charlie has tried cases in Federal and State Court in Connecticut, and has served as a mediator and arbitrator throughout the State. He is active within the Shelton community where he has lived with his family for many years. He has coached his sons’ baseball and basketball teams and has served as the hearing officer for the city of Shelton.